Welcome to ARTventurers North Tyneside, Jarrow & Hebburn! ARTventurers – Creative Play for Little People! Award Winning Art Classes for Babies, Toddlers and Children! Hi I'm Jolie, I'm mamabear to my little 9 month old pudding Jenson and I've worked as a Teaching Assistant for the past 4 years before joining the ARTventurers Team. I love being arty and messy - I'm constantly surrounded by felt, wool, glitter and pom poms! 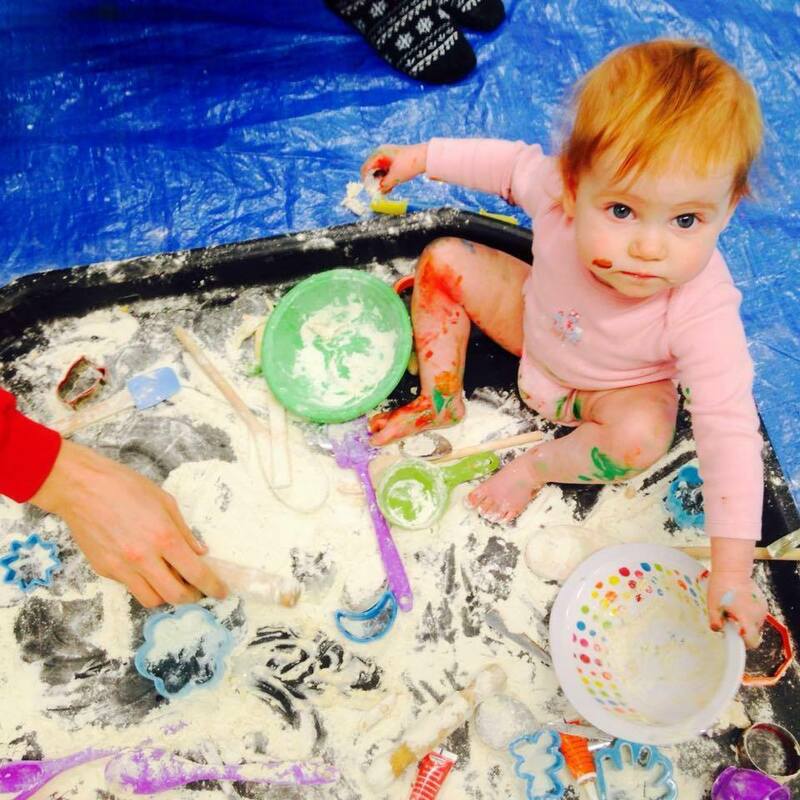 I can't wait to get stuck in with some fun and messy creative play with your mini Banksys and Picassos - just drop me a message or visit our Book A Class page to join in the fun! 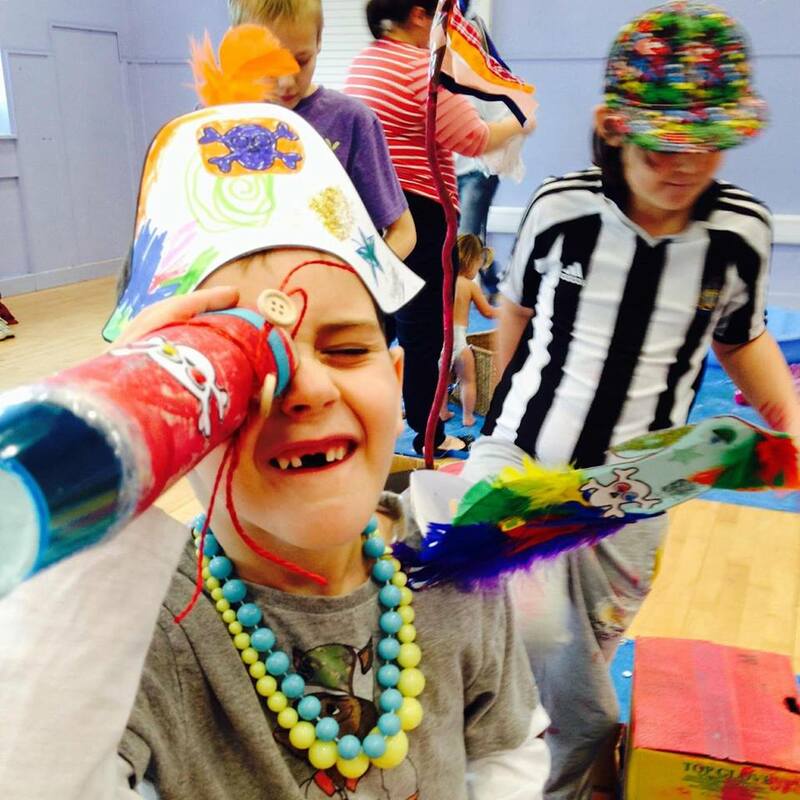 Come along and join in the fun at Artventurers North Tyneside! We run colourful, creative (often messy!) 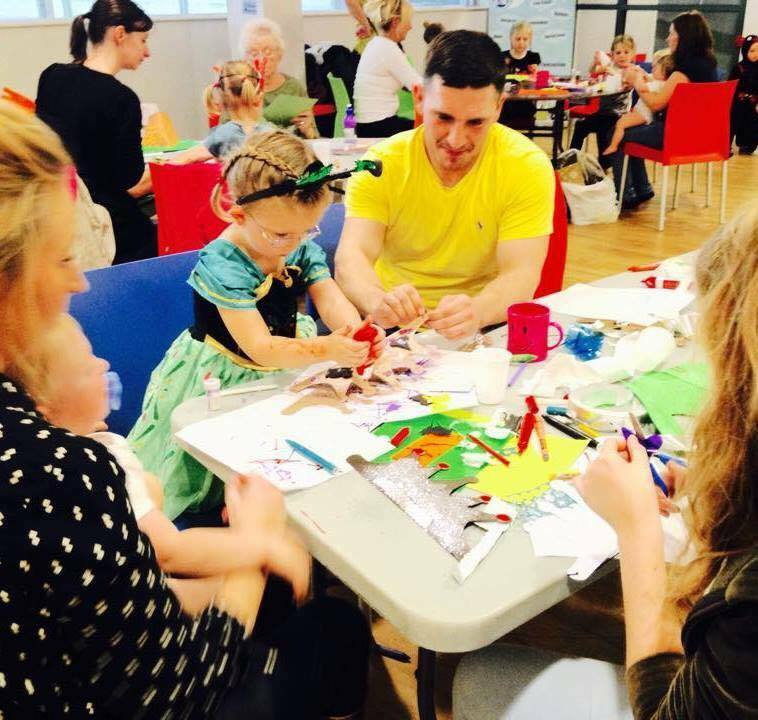 art, craft and creative play sessions for babies, toddlers and children as well as holiday classes and workshops, fantastic creative birthday parties, after school clubs and other events for children of all ages! Having Fun at ARTventurers North Tyneside! FROM 6 MONTHS TO 4 YEARS! Looking for a fun, unique and stress free party for your baby, toddler or child? Why not book an art party with ARTventurers? Contact us for more information about any of our parties, prices, availability, to make a booking and more! Read the latest news and updates on our blog! Our Autumn term starts in just 10 days! I’m SO excited to meet lots of new faces as well as my ARTventurers from last term! Copyright © 2019 Artventurers North Tyneside. All rights reserved.